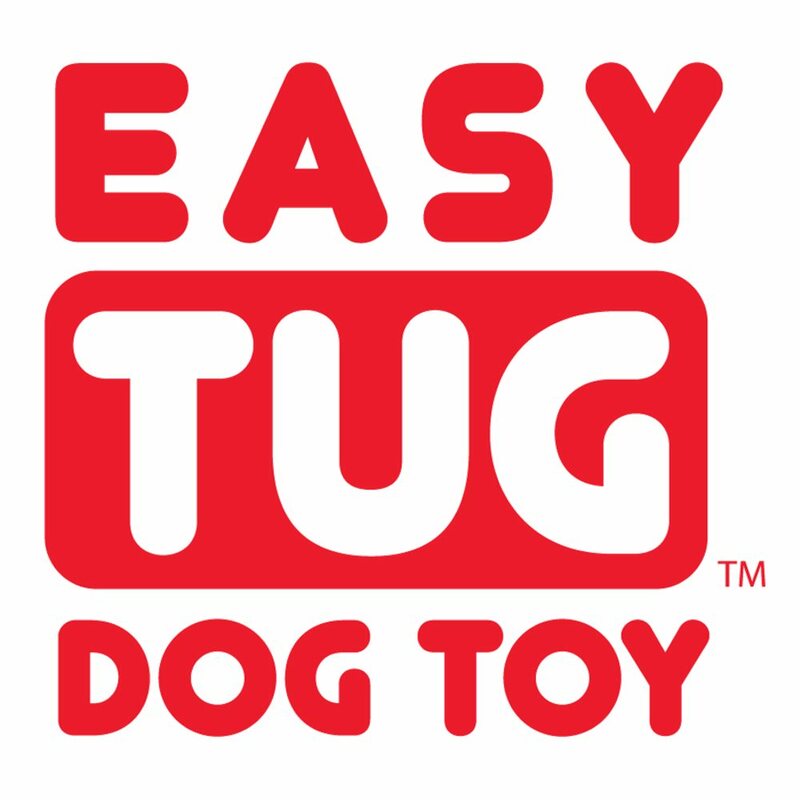 Introducing EasyTug…the handheld toy that will give your active dog plenty of fun and exercise without wearing you out in the process. 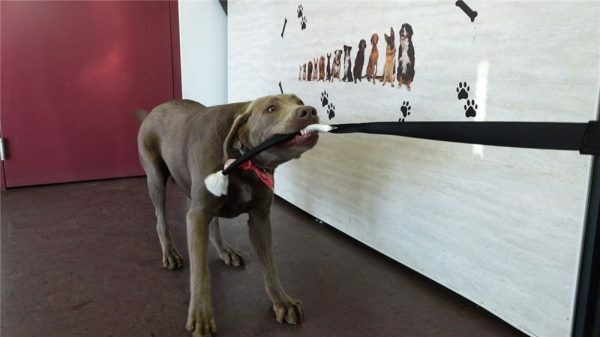 Dogs have a natural urge to pull and tug, so playing tug-of-war is part of their nature. 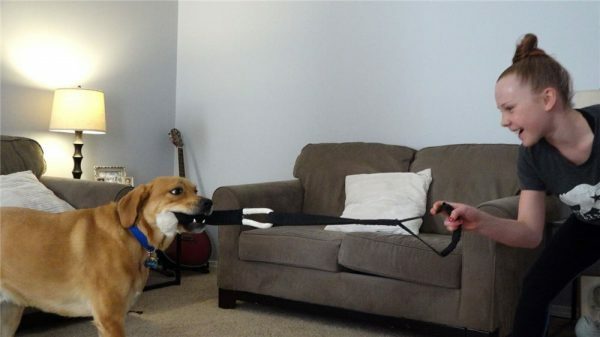 It is also a great way for your dog to bond with you, to reduce stress, and to improve their physical and mental health. 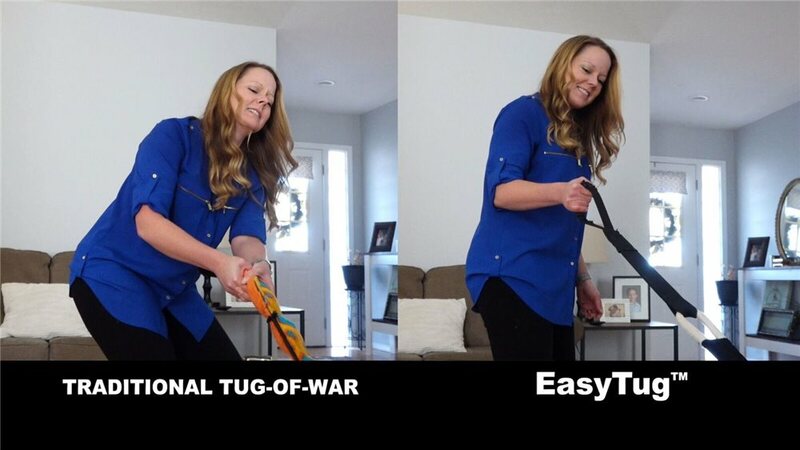 EasyTug allows you to play without the arm and shoulder pain. 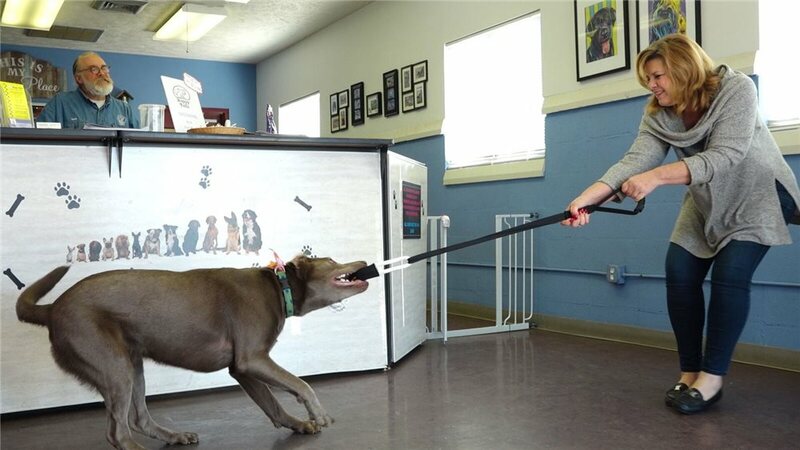 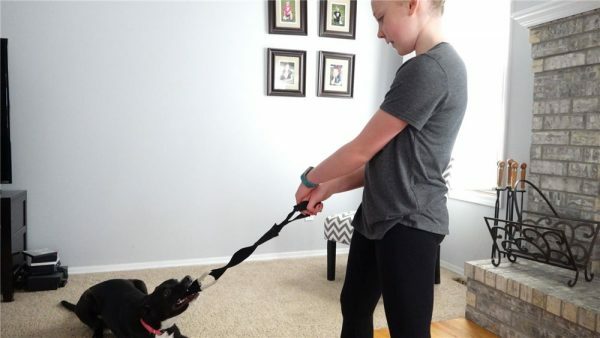 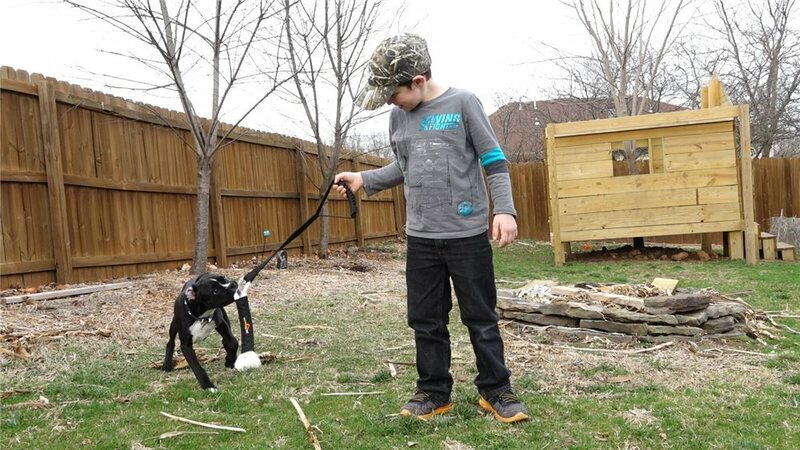 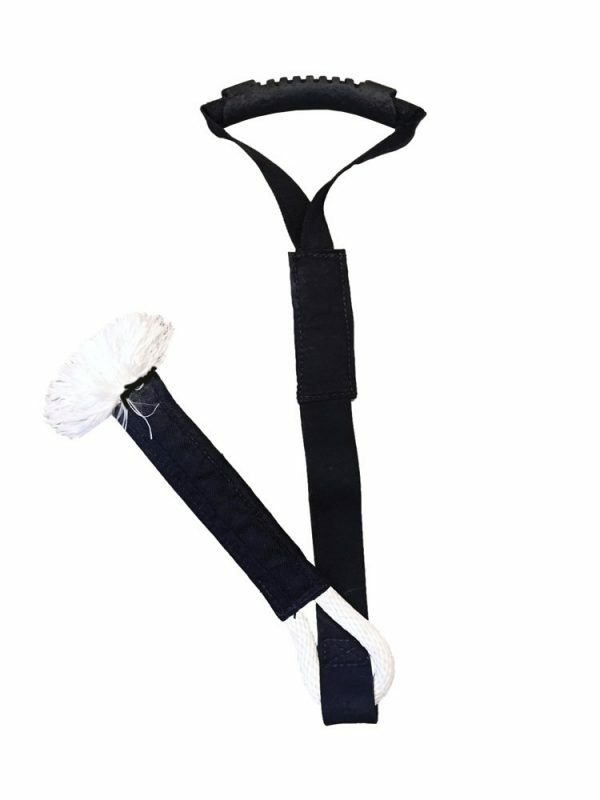 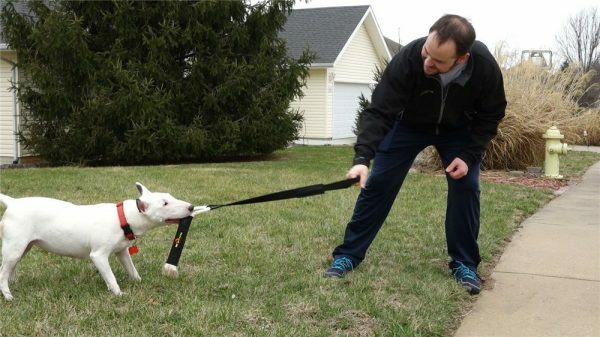 EasyTug’s new EasyFlex Technology allows your dog to pull, tug, and spin with little to no strain on you, regardless of your dog’s size or strength. 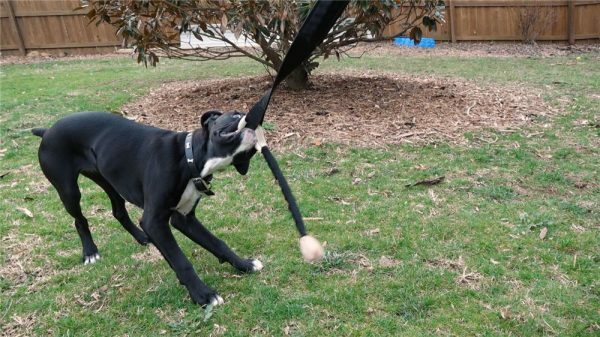 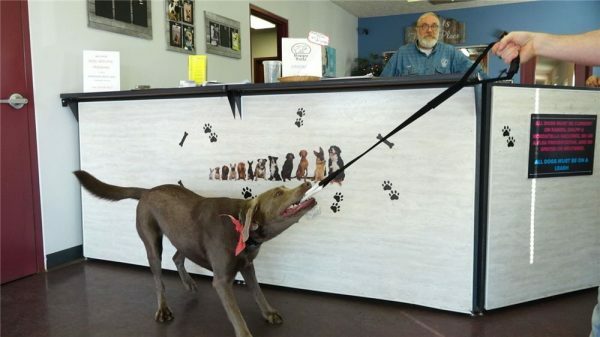 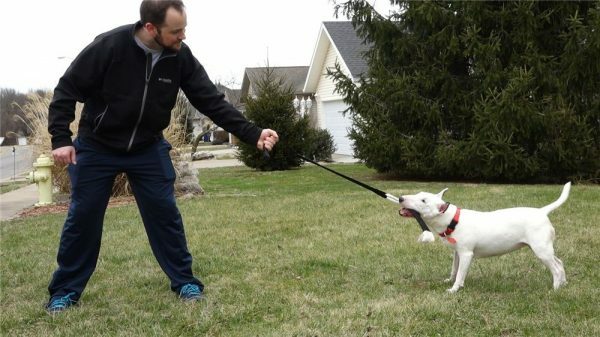 Now you can play tug-of-war with your pup for hours, inside or outside.